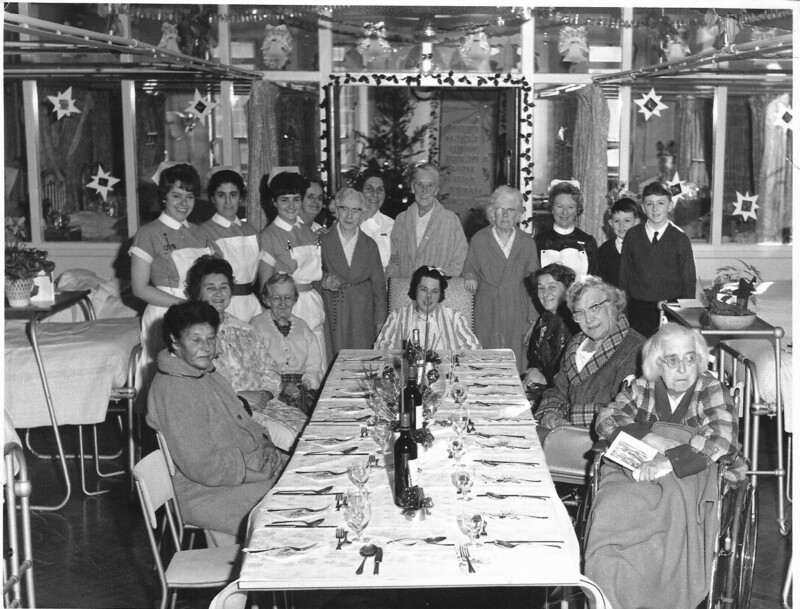 Here is a picture taken on Christmas Day sometime in the mid seventies, it was taken on Leigh Ward where my Mum was nursing. 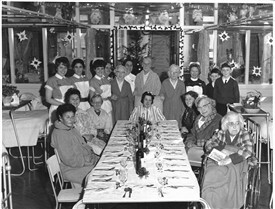 Leigh Ward was what was known as a Geriatric ward, she worked there for a few years as well as on other wards over the years.She is standing at the back in the white uniform.Over the years she had worked in all sorts from Maternity to geriatric wards and was at the hospital until moved to Southend upon the closure of Rochford. This page was added by Len Bickford on 15/12/2017.